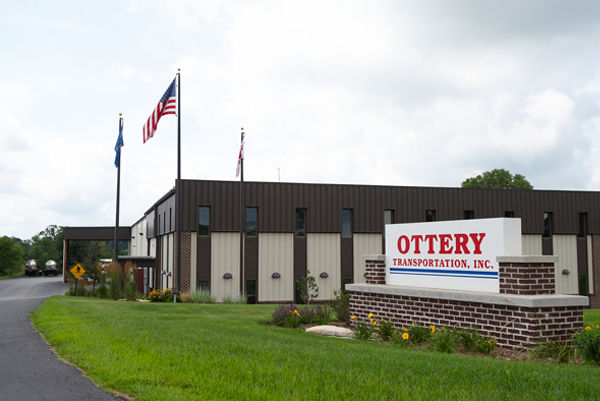 Ottery Brothers LLC was formed in January 2000 as the maintenance facility for Ottery Transportation Inc. In 2007 and 2009 additions were added for additional space to house a boiler and new office space. The facility was also upgraded to a Commercial Food Grade Wash. In 2011 Ottery Brothers purchased a building in Kentwood, Michigan to open a new wash facility. locations we can better serve you. 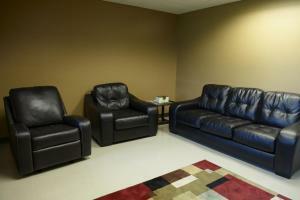 We are dedicated to our customers and provide a safe and clean environment. Our equipment is state-of-the-art. We have showers at our Campbellsport, WI & Kentwood, MI locations and a driver’s lounge with internet connections for comfort while you’re waiting for your truck.